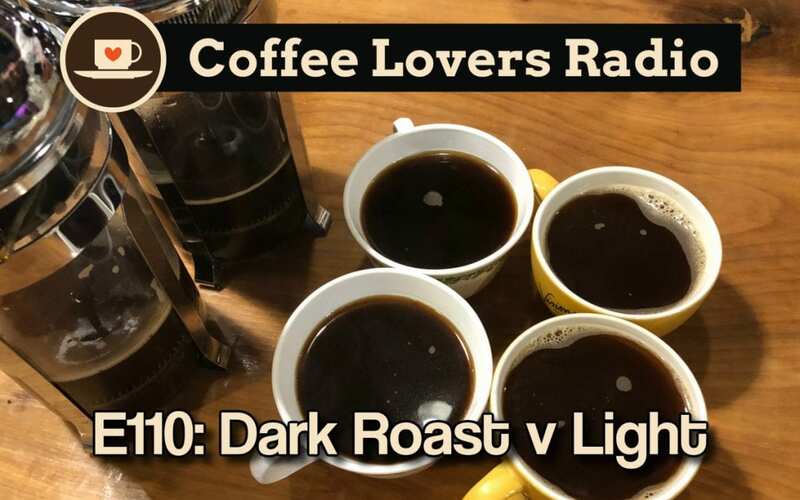 We talk a lot about making the best brew that you can with various methods on this show – but usually, when we are brewing we are using Light to Medium roasted coffees. Some of the things we talk about have different variables when coffee is roasted dark. On this episode, we talk about what makes dark roasted coffee different from light, and why that matters to you.